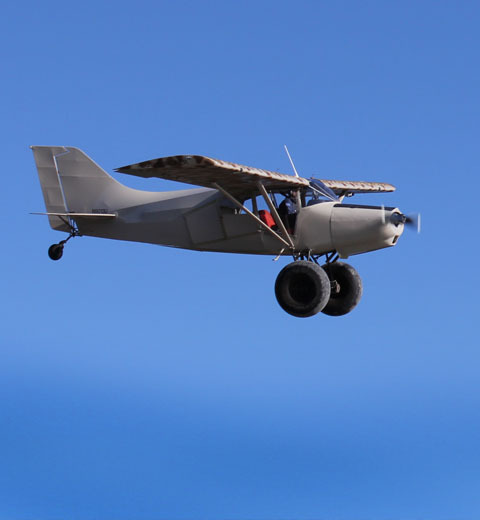 Northwest bush pilots Greg Miller and Loni Habersetzer take you into their incredible playground of rock bars and water landings - on tires! how he does it. 40 MINUTES OF HIGH QUALITY FOOTAGE! 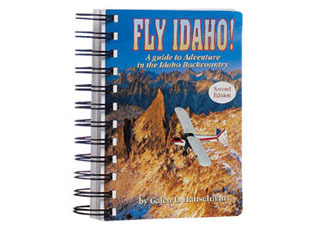 Sections Include: -Training Ground - Desert - Sherpa - Mountains to Sea Bonus Sections: -Field Repair - Stol Competition (Bush Class) 2006 Valdez, AK. 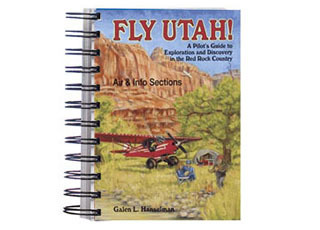 he learns the art of ski-flying from world renowned bush pilot Paul Claus. 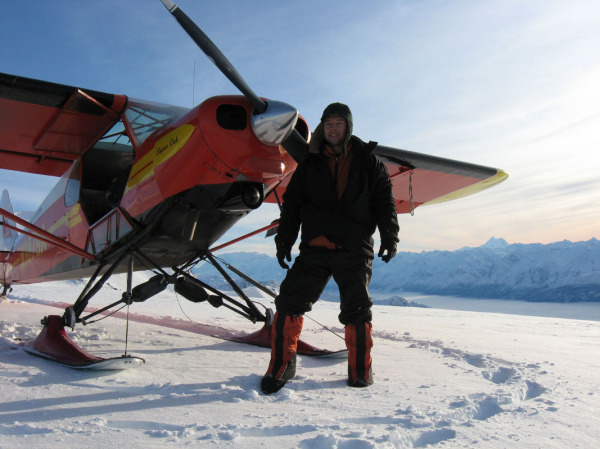 See the culmination of 30 years of bush flying experience as Paul flies his Turbine Otter and Super Cub in the rugged wilderness of theWrangell-St. Elias National Park. Watch Greg as he learns the ins and outs of ski-flying in one of the most challenging places in Alaska, where the margin between life and death can be extremely thin. Base camp is Ultima Thule Lodge, owned and operated by Paul and Donna Claus. 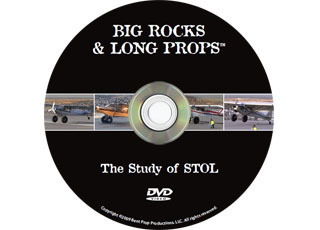 Bonus Feature Footage from the 2007 STOL competition held in Valdez Alaska each year. See some of the best pilots show their stuff. 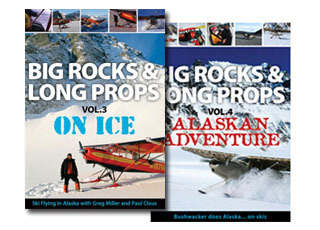 Join Greg Miller on his Alaskan Adventure, flying his experimental Maule a.k.a. 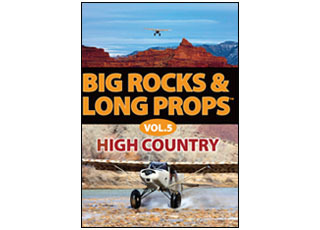 Bushwacker to Alaska in the winter of 2008.
high-country with the founder of Nflightcam, Patrick Carter. a Canon 1080p HD camera and multiple Contour Plus cameras mounted to various parts of Bushwacker. 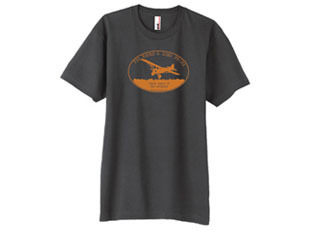 orange ink on a dark grey, 100% cotton, Anvil brand T-shirt. 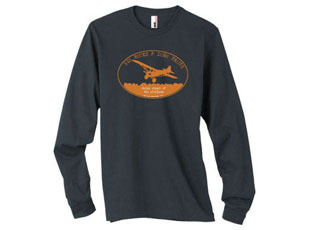 The new Big Rocks & Long Props LONG SLEEVE T-shirt is here! on a dark grey, 100% cotton, Anvil brand T-shirt. most exciting takeoff and landing footage you will see. 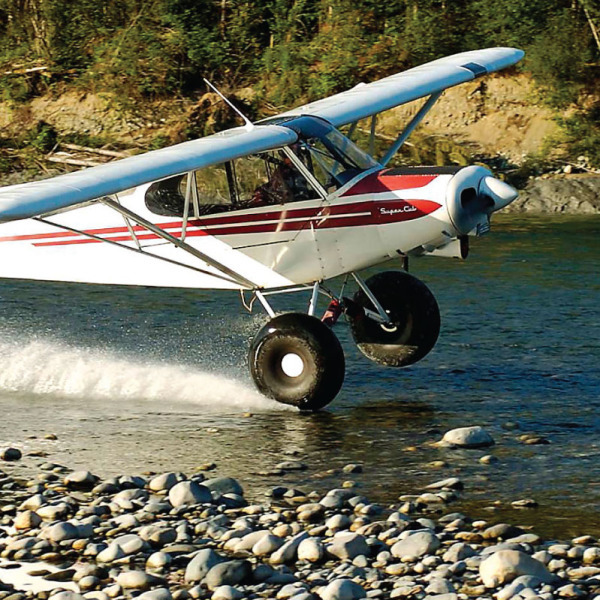 unique world of water landings (on tundra tires). 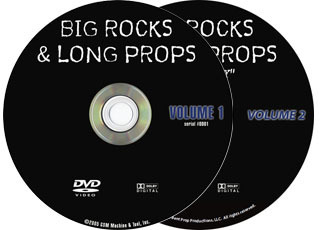 It includes "how-to"
commentary track to give insight into how Greg does it. 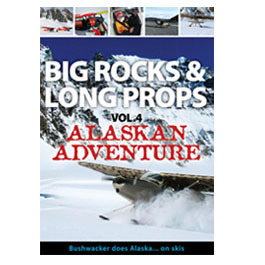 Long Props, Volume 4 "Alaskan Adventure"Armed with Bushwacker on a fat set of experimental skis, Greg heads north for an Alaskan Adventure. world renowned bush pilot Paul Claus. Fundamentalist LDS Saint (along with his 4 wives and 38 children). politics and plane crashes make his seek for real justice tough enough. pilot pleads for help in stopping a killer who is holding hostages.